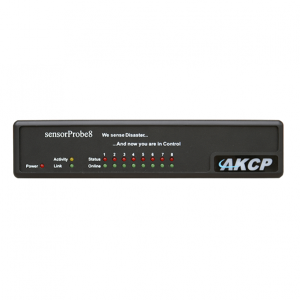 Compatible with the AKCP range of Intelligent Sensors, the securityProbe 5ESV provides a complete environmental, access control and security solution for up to 500 connected sensors. The securityProbe 5ESV has a Linux Operating System running an iMX25 CPU. An additional 2 Gigabytes SD card can be installed to provide greater storage capacity. The securityProbe 5ESV boasts High-Speed USB 2.0 connectivity with ports available to connect up to 4x AKCP High Definition Digital Cameras. The securityProbe 5ESV has an easy-to-use Web-based user interface for sensor configuration, data collection and visual graphing. The securityProbe 5ESV supports SNMP v3 with full encryption. 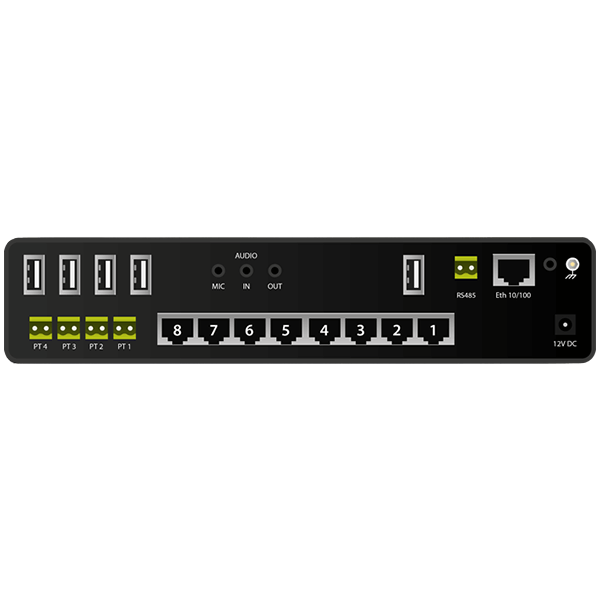 The securityProbe 5ESV also supports Modbus Master / Slave, Modbus RTU and Modbus over TCP / IP creating a unique, easy to configure Modbus to SNMP gateway. The web-based interface is written in PHP allowing end-user changes such as language translation. The securityProbe 5ESV has a battery time of day clock for accurate record keeping. The securityProbe 5ESV can display pictures from a maximum of four High Definition Digital Cameras simultaneously in several sizes, up to 640×480 pixels resolution. 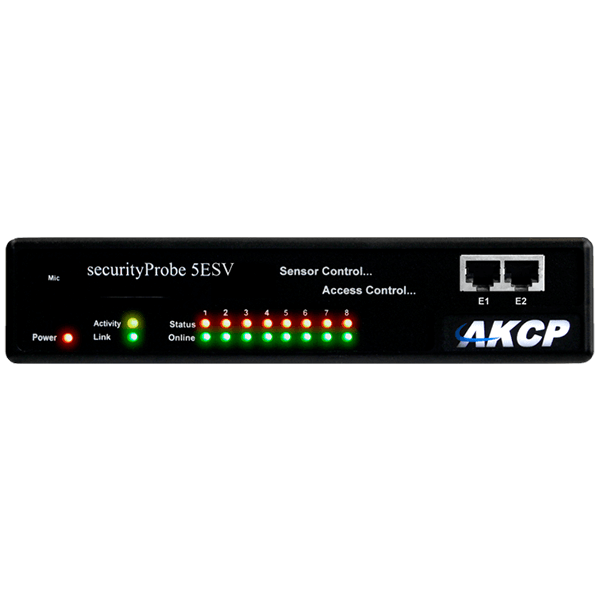 Up to 8 of AKCess Pro’s Intelligent Sensors can be connected to the securityProbe 5ESV. When plugged in, sensors automatically configure themselves and go ‘online’. Using the either the E-sensor8, or the E-opto16 expansion modules, up to 500 sensors can be connected to a single unit. 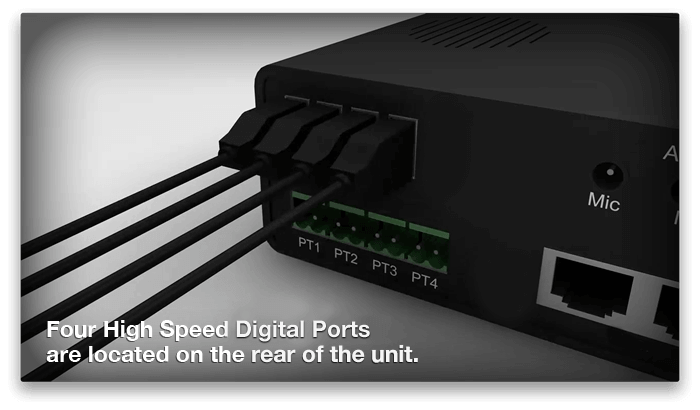 Our easy-to-use port numbering system allows you to setup the securityProbe 5ESV within minutes. Whether you are connecting the High Definition Digital Camera to a securityProbe 5ESV or a AKCess Pro Door Control Unit. The connection type and port number is Universal. 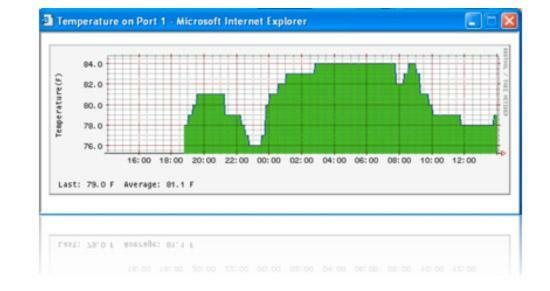 The securityProbe 5ESV integrates and displays graphs of all sensor data in its web-based user interface. The individual graph (day, week, month and year) for each sensor type can be customized, simply by modifying the script template used to generate a particular graph. RRD tool is used to build an embedded database of sensor data. Up to 8 of AKCess Pro’s Intelligent Sensors can be connected to the securityProbe 5ESV. When plugged in, the sensor automatically configures itself and goes online. Using the either the E-sensor 8, or the E-opto 16 expansion modules, up to 500 sensors can be connected to a single unit. Our easy-to-use web based interface allows you to setup the securityProbe 5ESV within minutes. When online, the sensors use their 4 levels of threshold checking and report any status change. Notifications and alarms can be dependent on the states of multiple sensors, and can be configured to escalate in severity over time. The notification system can alert you of a problem via email, SMS messages and telephone calls, (additional hardware required), or send a message to any commercial network monitoring system using SNMP traps. The securityProbe 5ESV can automatically switch a relay on or off, wake-up or shutdown a remote server, send pictures and data via FTP, send a FAX, run your custom script and many more versatile functions. 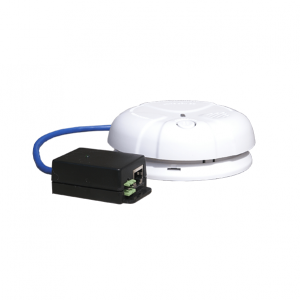 In order to prevent false alarms, the securityProbe 5ESV allows extensive filtering of events. You can limit events based on the time of day or the day of the week. You can also limit the number of alerts per hour, so that you are not swamped with many messages. This is especially important with the sensor like the motion detector where you may want to process an event only when the business premises are closed.